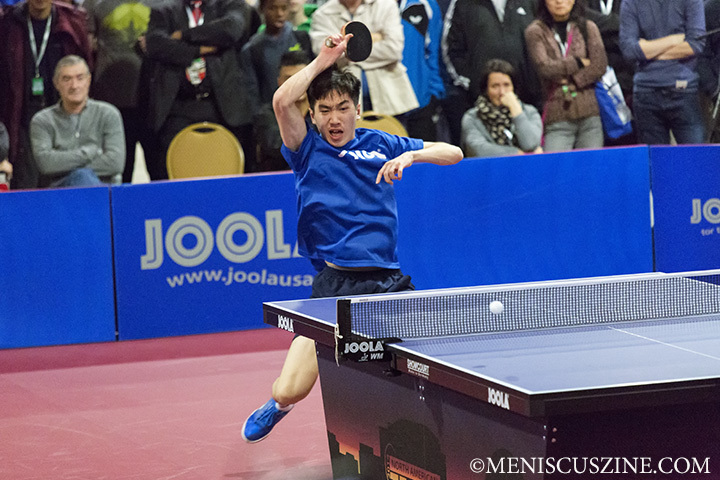 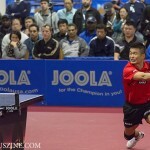 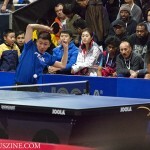 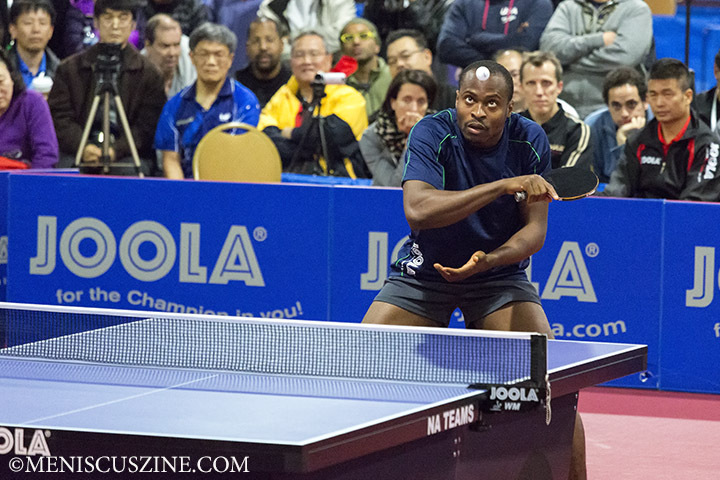 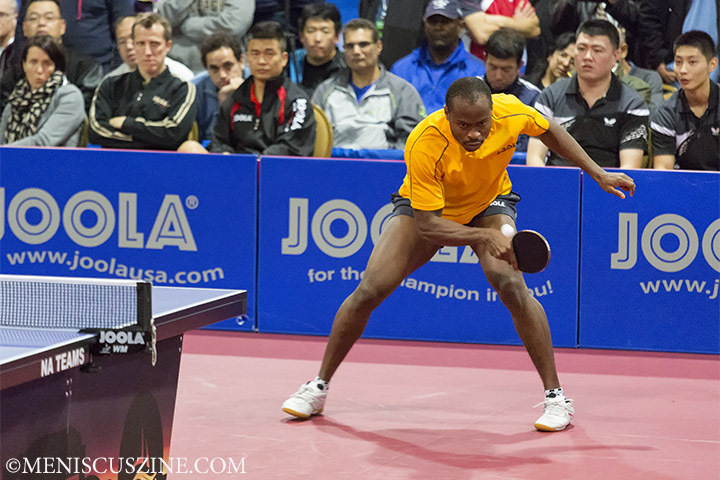 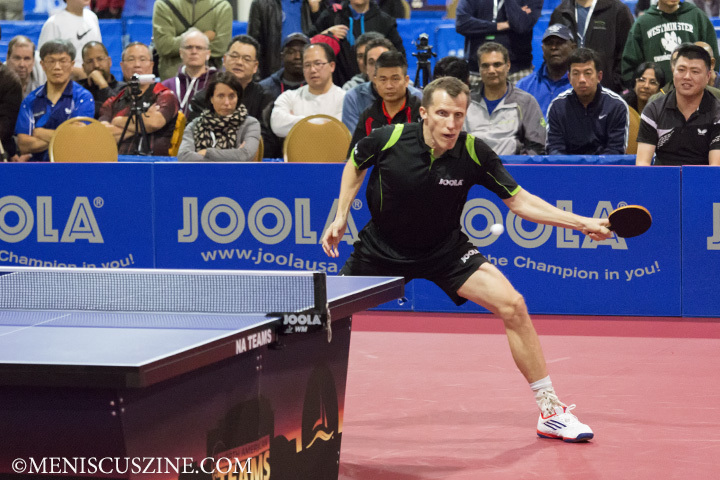 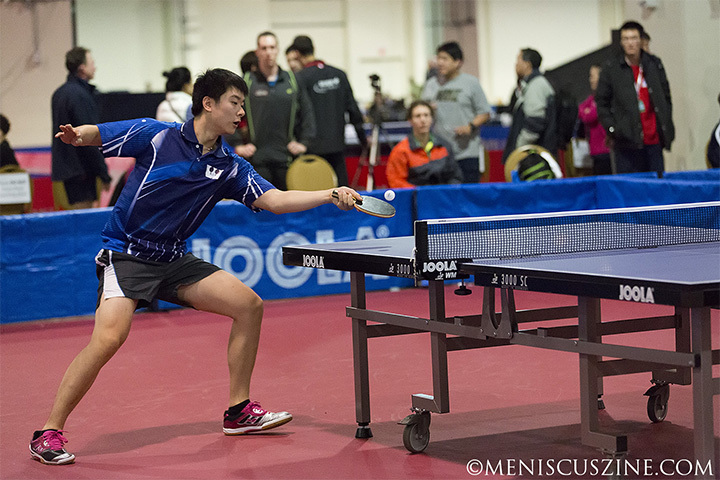 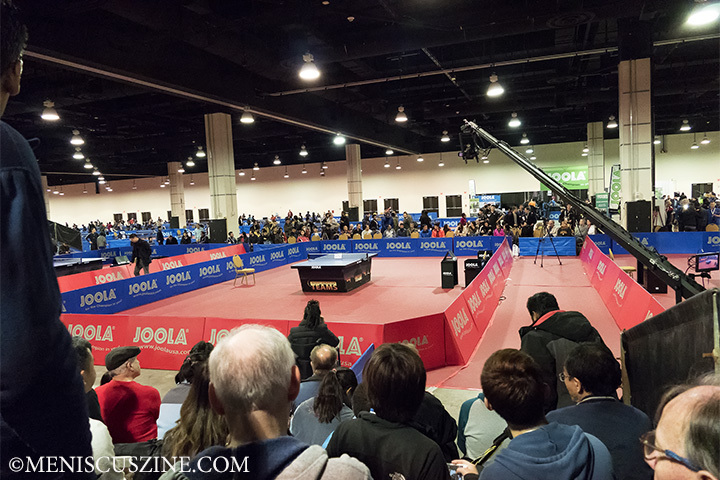 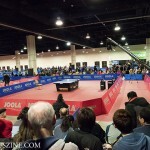 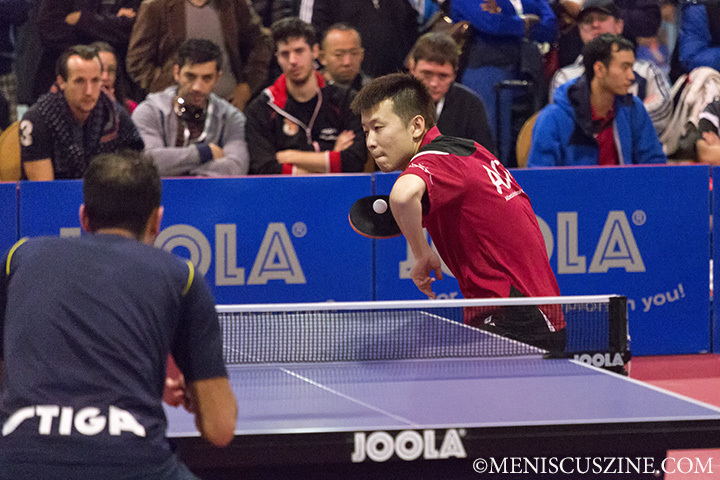 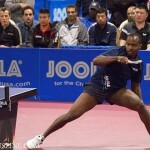 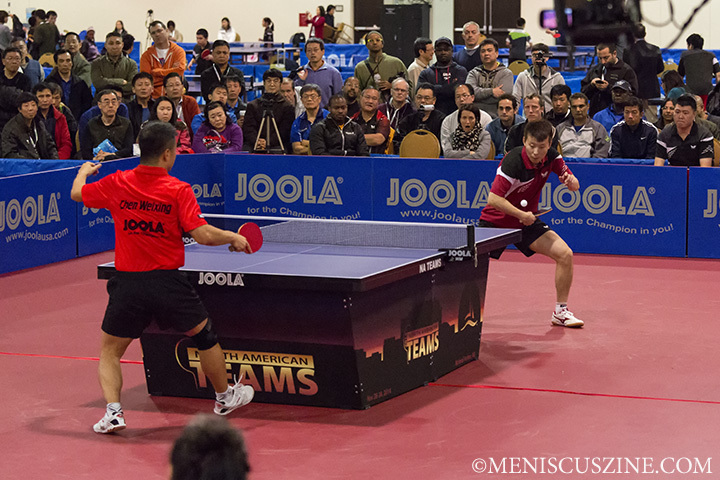 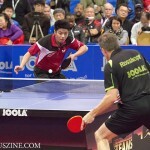 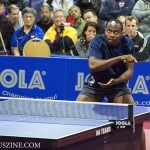 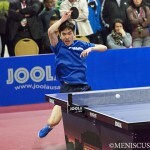 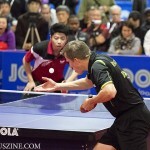 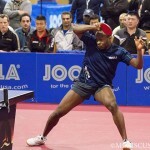 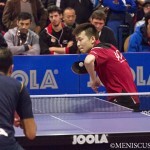 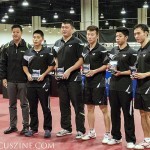 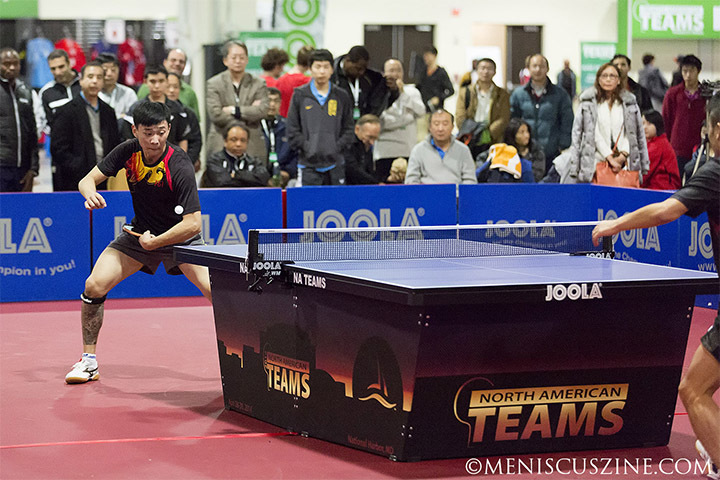 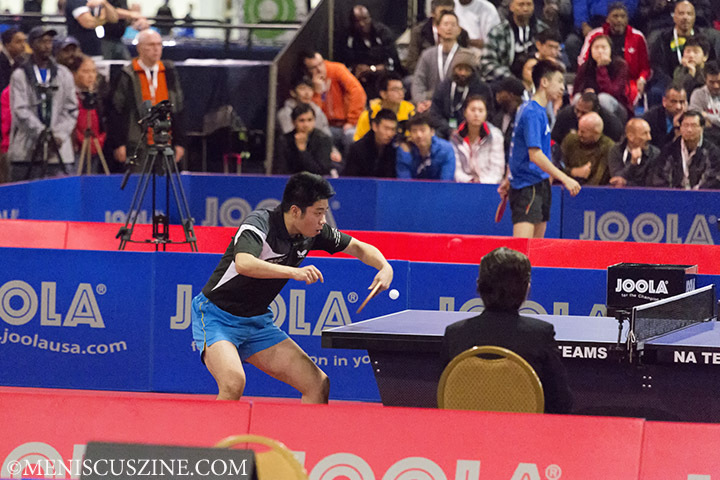 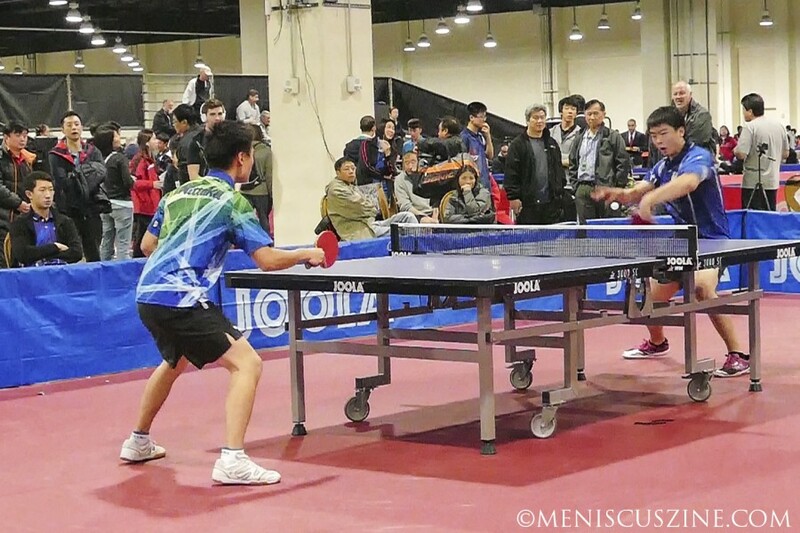 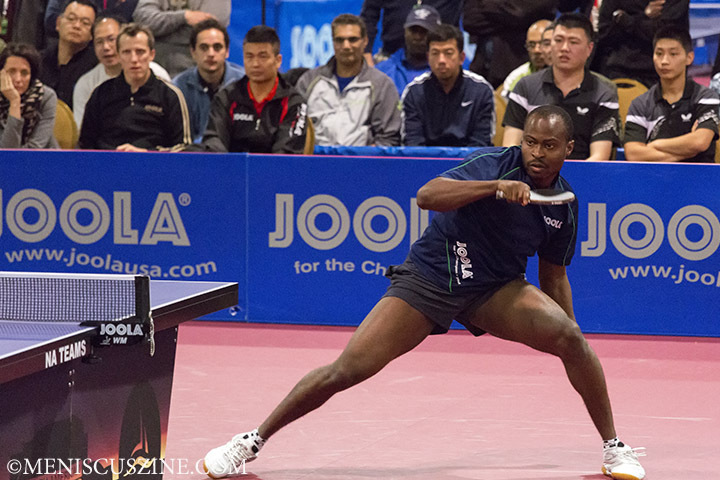 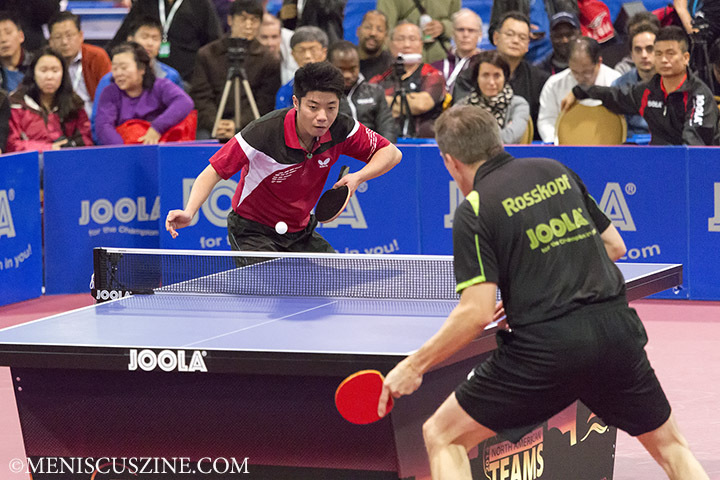 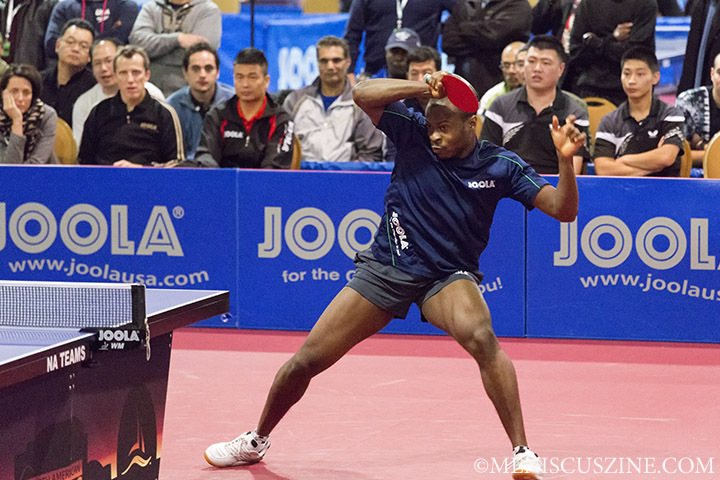 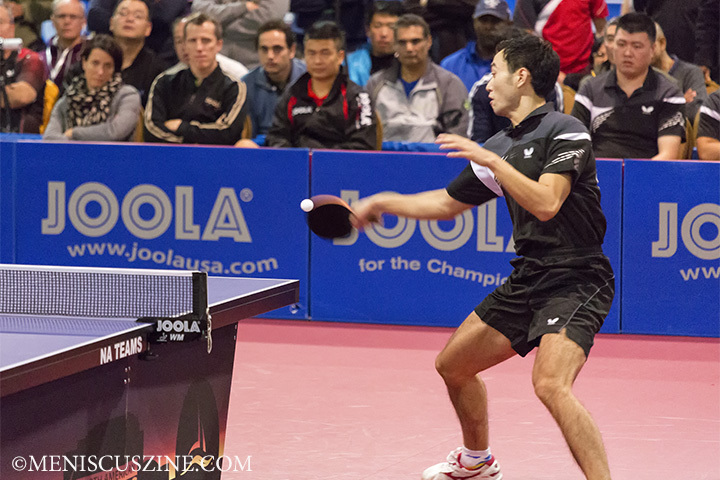 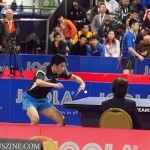 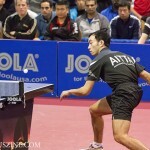 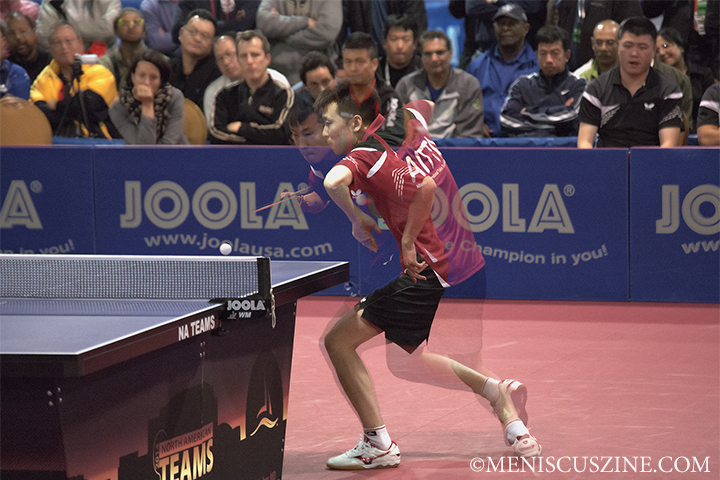 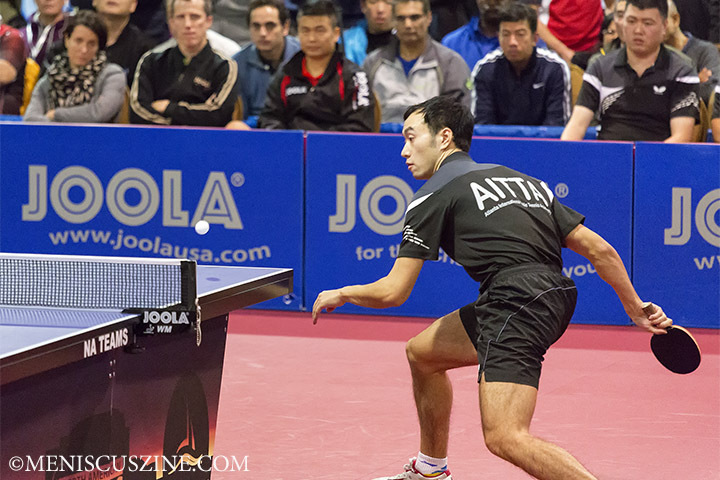 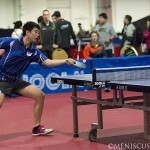 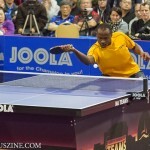 The Division 1 semifinals at the 2014 North American Teams Championships (NATT) included a team from a celebrity-owned table tennis nightclub (SPiN New York); a squad from the sport’s hotbed (China Shandong Provincial Table Tennis Team); and a group representing the official table and apparel sponsor of USA Table Tennis (Team JOOLA). 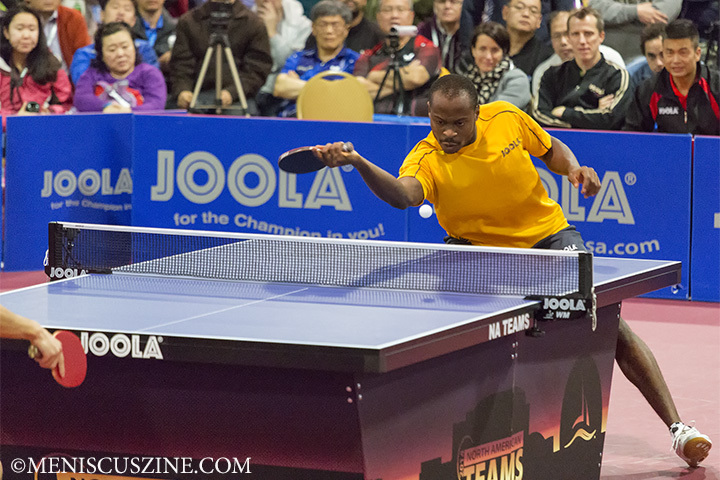 But it was the fourth team that emerged victorious in the NATT’s highest division: the Atlanta International Table Tennis Academy. 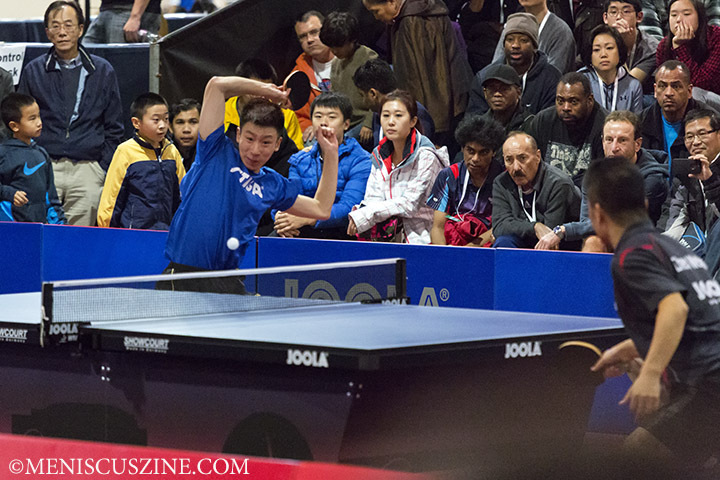 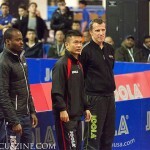 Run by three-time world champion Hao Wang, the Academy is home to the 2013 USA Junior Boy’s National Team Coach, Yang Shigang. 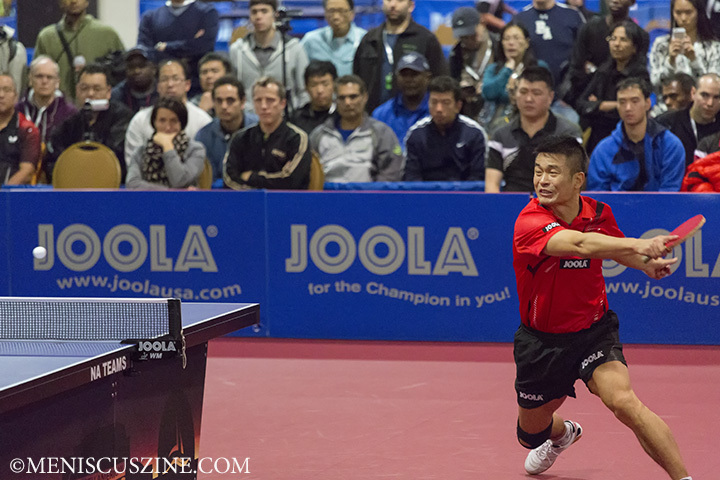 Atlanta and Team JOOLA split the first two singles matches in the finals, with Zhang Chao (the 2011 mixed doubles world champion) beating Chen Weixing (who competed in China and now represents Austria), 3-0 (11-6, 11-7, 11-7). 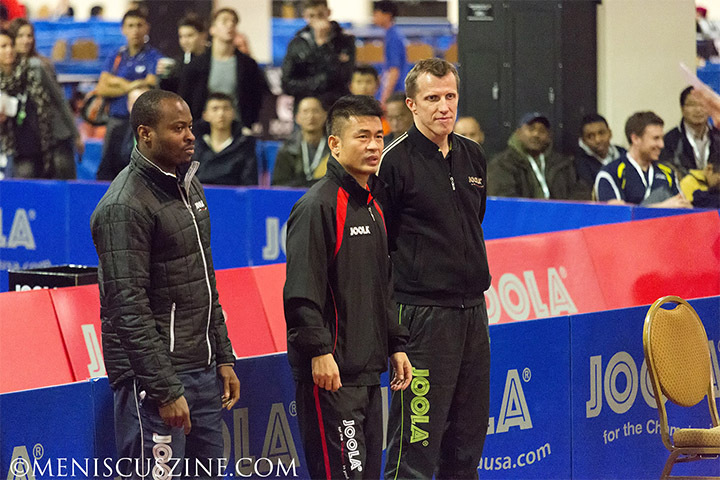 Team JOOLA leveled when Quadri Aruna (who represented Nigeria in the 2012 Olympics) emerged victorious over Xu Ruifeng (who competed in this past summer’s China Super League), 3-1 (11-6, 12-10, 4-11, 11-3). 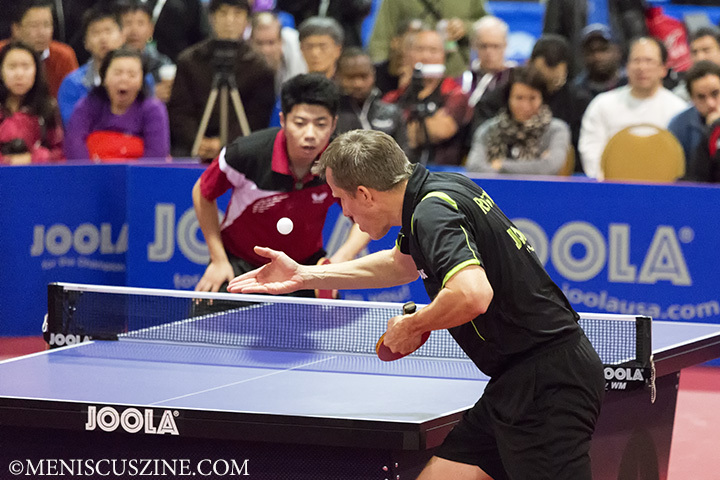 In the third singles match, Lin Chen defeated two-time Olympic medalist and current German men’s national team coach Jörg Roßkopf, 3-1 (6-11,11-7, 11-6, 11-6). 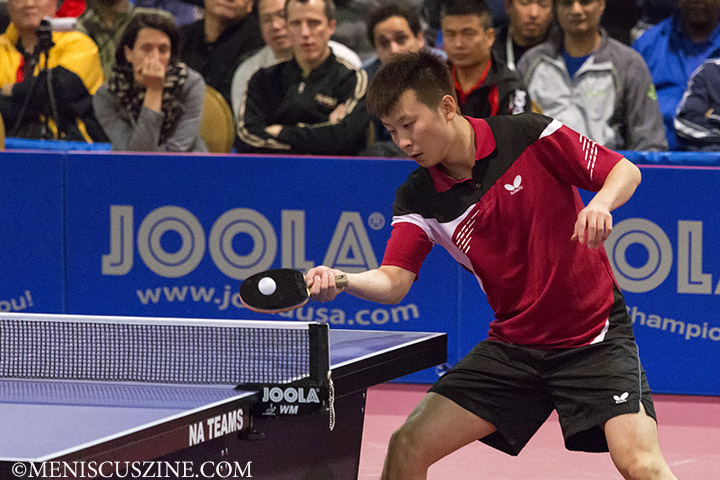 Zhang sealed the win for Atlanta, sweeping three straight games in the fourth and final singles match against Aruna (11-6, 11-7, 12-10). 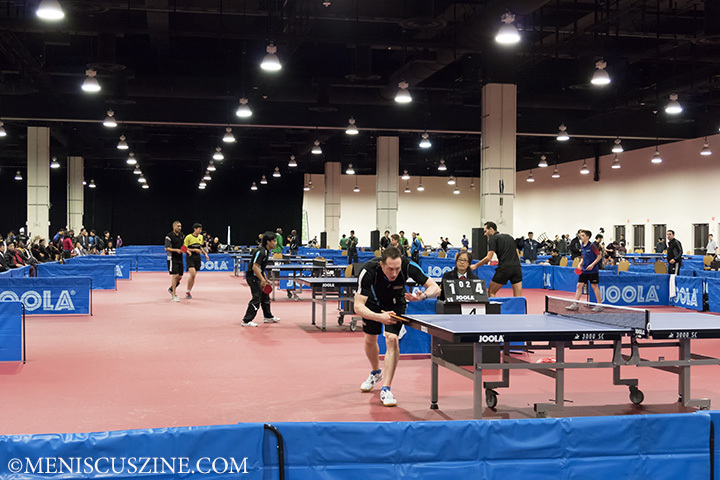 Photos: 2014 North American Teams Championships – Nov. 29-30, 2014, National Harbor, Md.